If you are looking for professional custom commercial signs and want to make sure you receive durable and high-quality signs, then e3 Signs is what you are looking for. 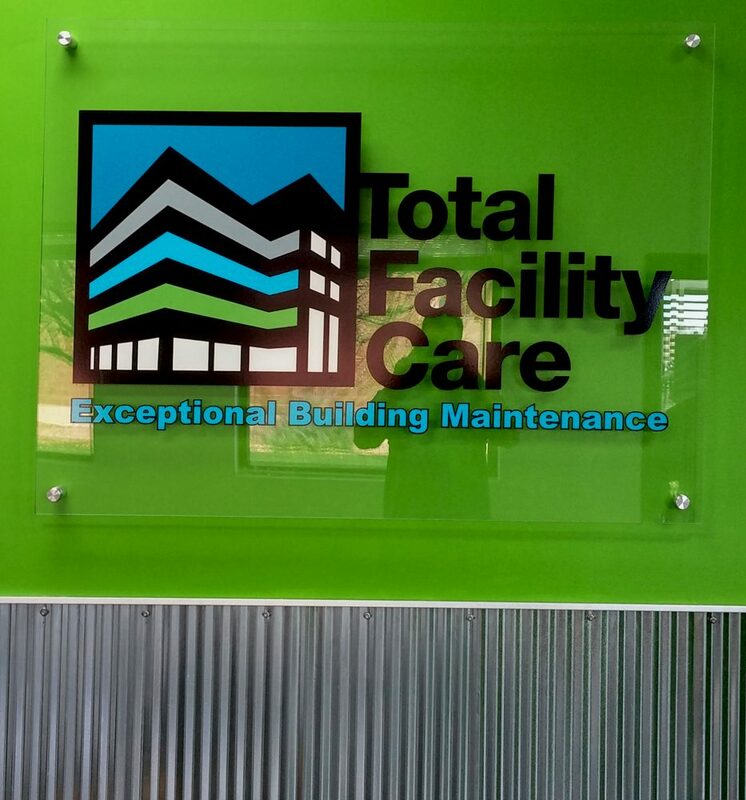 We stand behind the work we provide to our customers by using only premium quality materials and skilled professionals committed to exceeding our customer’s commercial signs expectations. Our philosophy is always to put quality first, so we won't try to spend less money using low-performance products. We believe that our client’s business needs to have the best signs in the industry, allowing them to create a great impression. You can rely on e3 Signs to get the finest custom signs in the industry. Effective branding is the key to any business success. Business commercial signs comes to play a huge role in branding campaigns, as it is one of the first lines of persuasion when establishing your brand. Well-designed, custom commercial signs will display a strong corporate image, engaging with partners and potential customers. In order to ensure the efficiency of your commercial signs it is required to analyze multiple elements that should converge together, aiming at the same objective. These include the correct dimensions, the shape selection, colors, font, materials, type of commercial signs, installation, and the ideal location. With so many different steps to go over it is quite easy to fail in complying with everything. After decades of providing the best commercial signs products and services, at e3 Signs, we have gained great experience and skills to help our customers build and display a solid and reliable image of their company’s brand, services, and products. The correct commercial signs selection for your business will allow you to stand out from your competitors, establishing your corporate image into your potential customer’s subconscious, and creating a cognitive mapping for future sales. Before going over the multiple commercial signs options in the market and deciding if you want an architectural sign, an ADA sign, a wayfinding sign, a monument sign, a digital sign or any other type of commercial commercial signs, it is important to consider your business goals, what it stands for and its soul. Keep in mind whether you need commercial signs for indoor or outdoor purposes. This could also help in choosing the best material choices, sign dimensions, shape, and colors. It is also important to think where is it going to be placed and the kind of conditions it will be facing, especially, if it is outdoor commercial signs. Once you have decided your commercial signs design, type, and colors, you need to look for the best location to install it. Remember your commercial commercial signs should create an impact on potential customers. You need to catch their attention and in a blink of an eye, make them realize you are the solution to their needs. Consider whether your potential customers will be either walking by or viewing the commercial signs while driving their cars. It is also important to consider whether you will need or want your commercial signs displaying your message all day long. This could help to determine if it will require an illuminating system. Commercial commercial signs are excellent tools to catch customers and boost your business to success, but as you can see, achieving sign success is not an easy task. Contact e3 Signs today and learn everything you need regarding commercial signs and business success. Our vision is to create exceptional commercial signs and graphics that are customized to be individually expressive and effective, creating a custom commercial signs solution for each customer. We are a full-service sign company that provides top of the line commercial signs, helping your business to get noticed with class and style. Our shop has all the technology, tools, and manpower needed to create all types of customized signs that fit our client’s needs. During all the manufacturing process, we are always checking our signs to ensure that all of our high standards of quality procedures are being met. Browse our website to learn more about our great commercial signs services.